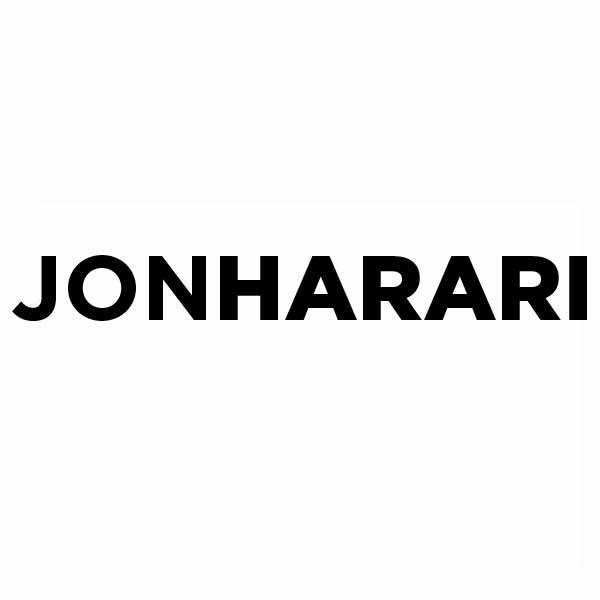 Posted on February 12, 2019 by jonharari. Bookmark the permalink. ← 10 Years Ago Today, the Global Economy Crashed!